One of the key drivers of Brew Theology, is collaboration. And one of the ways that happens is by building community with the places and people that we know and love. So, here we are asking you to sponsor us. We have lots of options for sponsorship. While you are always welcome to sponsor us in any way you like, we would love to give back to you as part of that process. Your organization can be seen on our webpage, in our newsletter, in our social media feed, or a mix of all of the above. Every donation, both individual and corporate, will receive thanks on our sponsor or donation page, and in our newsletter. Please contact Janel or Ryan to talk about the details of sponsorship. **Please note that we do NOT have our 501c3 at this point in time so donations are NOT tax deductible. These are one-time donations. Here are some ways you can sign up to help us right now. 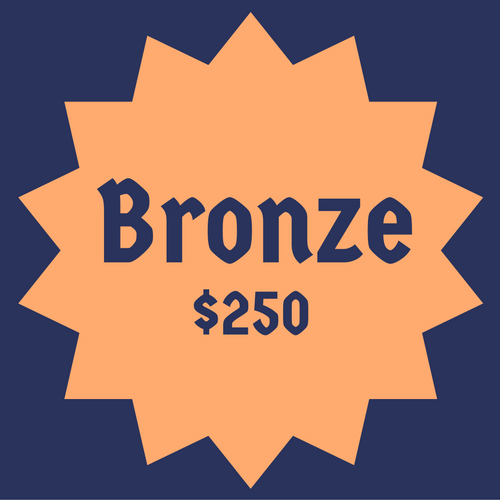 These one-time sponsorship levels all include a listing and link on the the sponsor page, a mention and link in our email newsletter, and a mention on our monthly thank-you video. 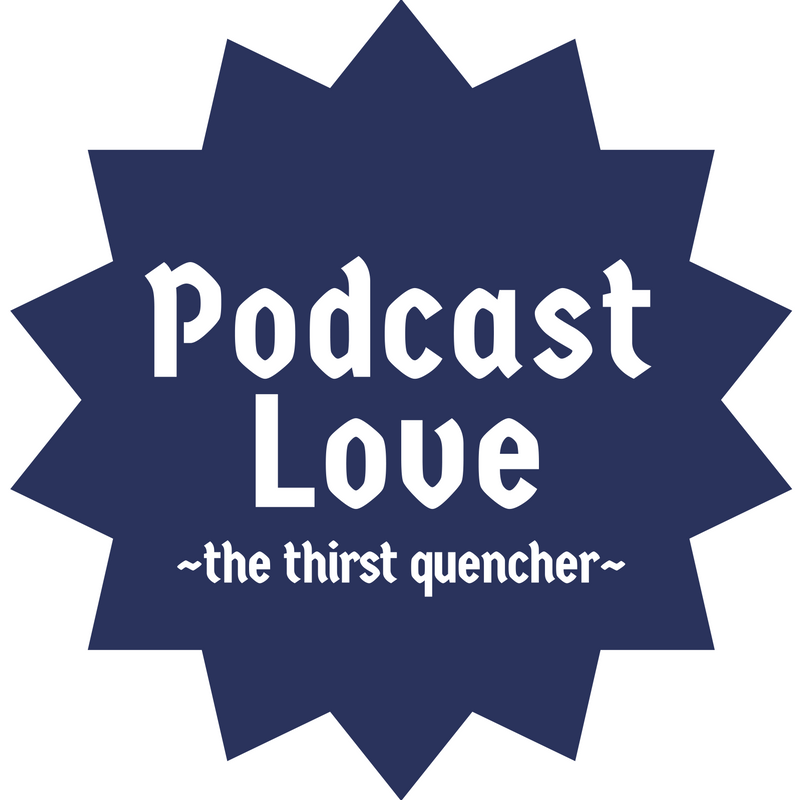 If you're a pub/brewery and you would like to be mentioned on the Podcast, we take thirst quenching donations on recording nights. Your topped off growler gets you a listing in the footer, a shout-out on the Podcast, and some social media love. If you would like to quench our thirst, please let us know. If you would like to give to us monthly, we can help you out. We belong to Patreon, a place for creative enterprises to get donations from the people that care about their work. If you would like to donate monthly please click on the logo to become a Patron.